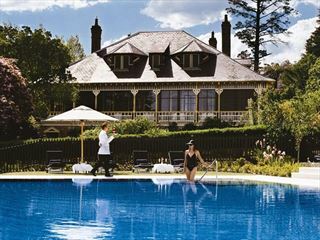 An eco-friendly and charismatic collection of self-catering lodges, the Old Leura Dairy is a unique and distinctive place to stay. 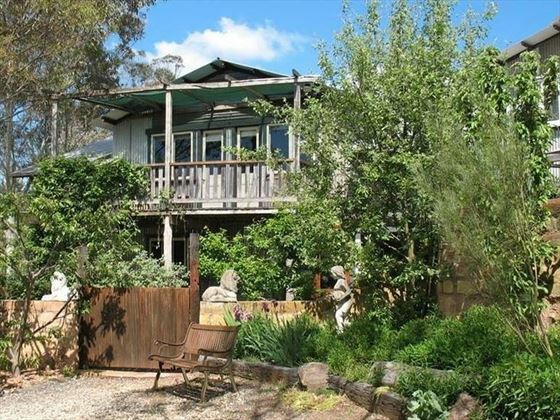 Nestled amongst the Blue Mountains in the town of Leura, this quaint and rustic property is set within landscaped gardens for the perfect dose of tranquillity. 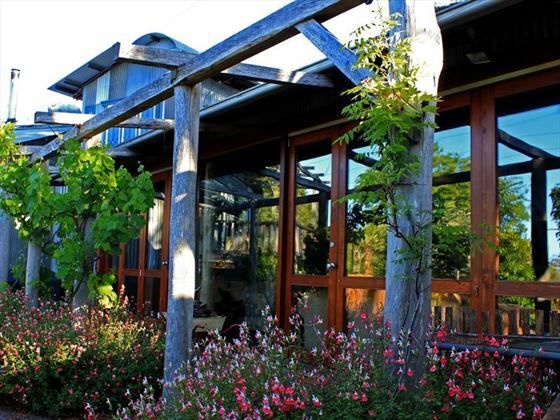 The cottages are contemporary without losing any of their traditional features or charm, providing a truly individual base for your Blue Mountains adventure. 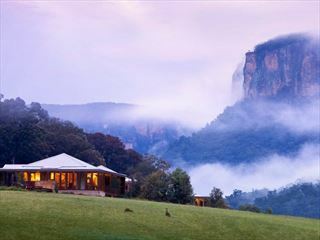 The secluded location is ideally positioned for admiring the beauty of the Blue Mountains National Park, with stunning views from the lodges and grounds. 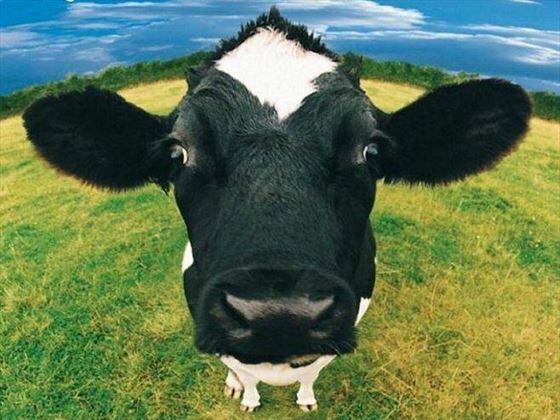 The Old Leura Dairy is situated in the quiet village of Leura, near the Blue Mountains National Park. 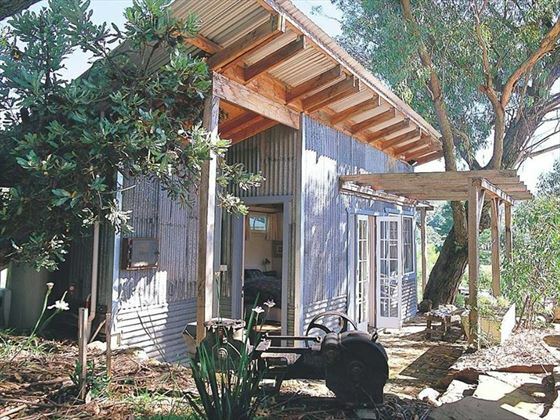 The property is around an hour and a half’s drive from Sydney. The cottages offer self-catering facilities; alternatively, there are various restaurants and cafés just a 15-minute walk from the accommodation. There are cottages available to suit families, with ample living space and self-catering facilities for convenience. One of the most stunning resorts for both location and quality. An ultra luxury resort in the Greater Blue Mountain World Heritage Area. If you want to treat yourself to somewhere in the world, this could be your moment. Indulge in a luxurious, sophisticated stay at Lilianfels Resort & Spa. 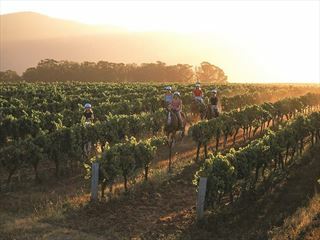 Nestled along the Jamison Valley, this lavish resort offers guests luxury amenities, including a day spa, heated pools, and fabulous gourmet restaurants. You'll feel like royalty here.